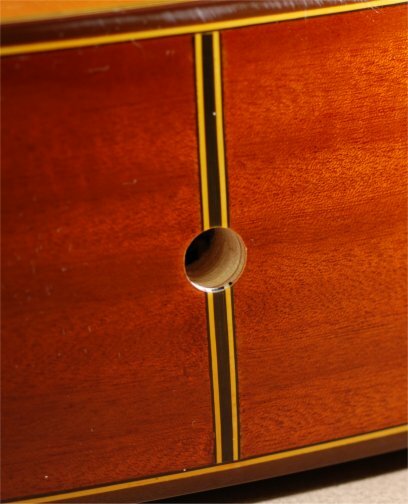 You've just removed the pickup out of your guitar, and now you're stuck with a big hole in your endblock. The only options up to this point were to either leave the endpin jack of your pickup, or use a 2-part metal button. 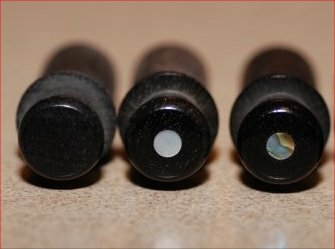 If you'd rather keep the traditional look of your guitar, we've designed a new endpin plug that will fit in the existing hole, and keeping your instrument looking as unmodified as possible. - Nearly all pickups are installed by reaming the endblock to 1/2" This plug is machined to 1/2" and can be sanded as necessary if your hole is a bit smaller. If your hole is reamed slightly oversize, (or was aggressively reamed) the plug can be wrapped with a layer of your average clear tape and it will increase the diameter by .004 for each layer. 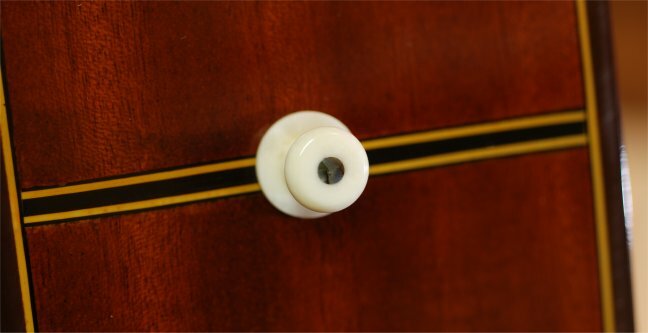 - The plug section is .800" long and will firmly support your guitar and not damage the endblock. 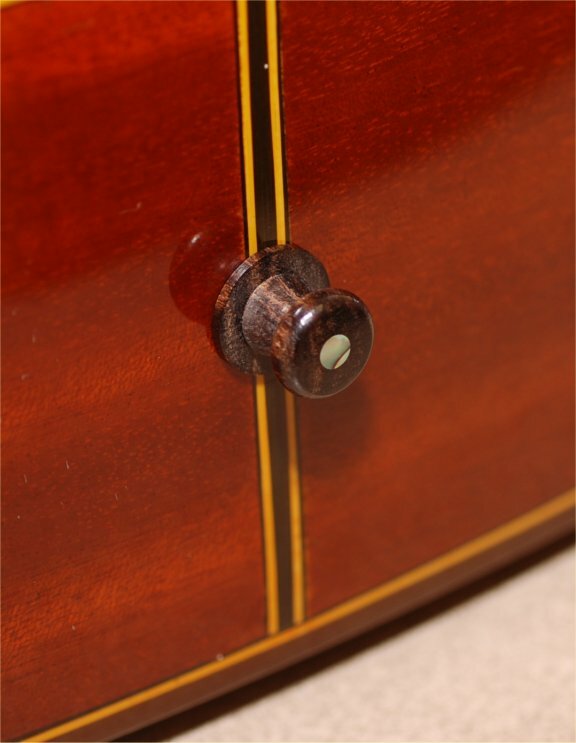 - The endpin plug should be glued in place with a small amount of wood glue. If you want to remove it at some point, it can be gently tapped out from the inside. If you want to make it permanent, you can cover the plug's shaft with glue. At this point however, you'll need to drill and re-ream the hole if you want it removed, in the same fashion as the original hole was created. 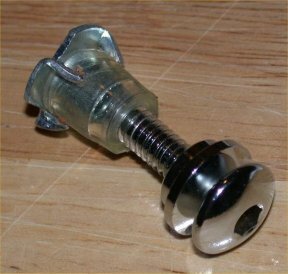 - This device is created with a .620" skirt which is designed to cover the impression sometimes made by the washer used in the endpin jack of your former pickup. 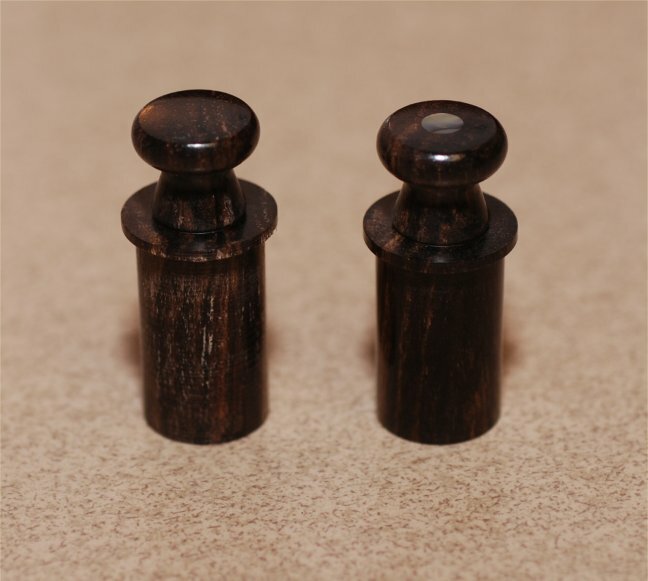 The bone plugs have been temporarily discontinued while we find suitable materials. We are working to get them back in production as soon as possible!